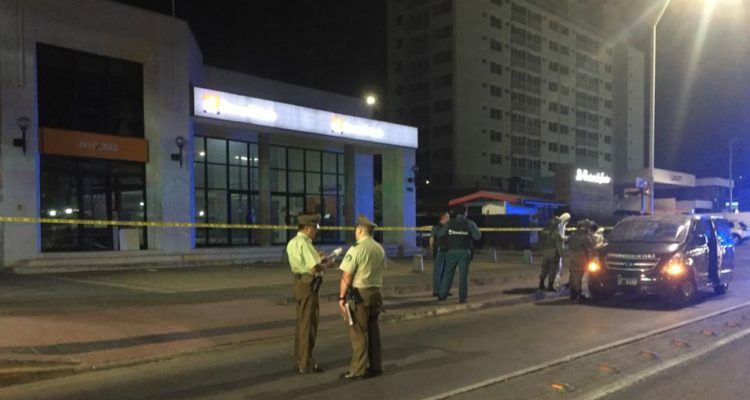 On February 11, we headed for the intersection of Pedro Lagos and Arturo Prat, where the Chilean gendarmerie have their Center for Social Reintegration, and there we proceeded to place a powerful time-delayed bomb. This was a conscious and libertarian act which, far from wishing to harm passersby, sought to directly attack not only the premises’ facilities but also to in a single blow possibly take away the life of some guards, without regard to their rank or status. For us, putting an end to any of these miserables will always be a pleasure.